WWF and EWS-WWF have announced the stellar speaker line-up for the TEDxWWF event, which will be held in the capital Abu Dhabi next Tuesday. 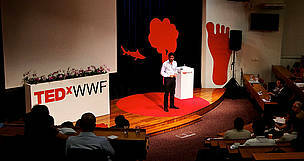 Dubai: WWF and EWS-WWF have announced the stellar speaker line-up for the TEDxWWF event, which will be held in the capital Abu Dhabi next Tuesday. 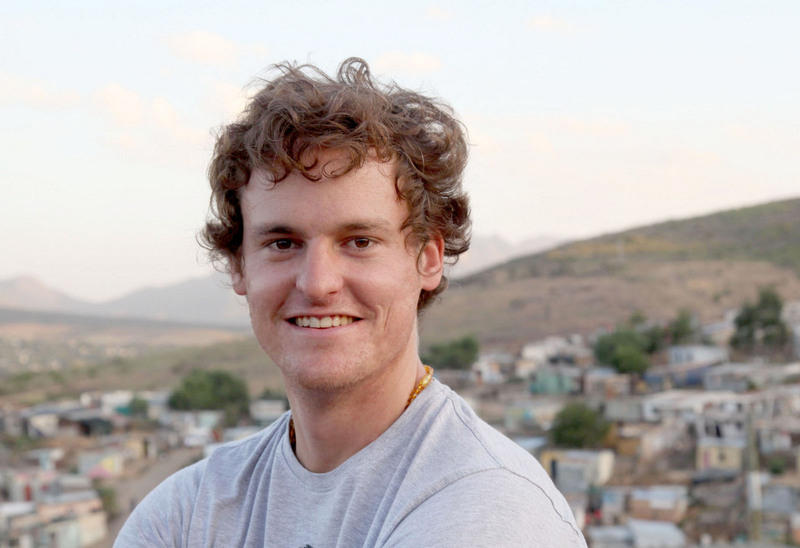 The event, which aims to enable insightful and relevant ideas to encourage other individuals to support or even seek more sustainable solutions in their daily lives, is free to attend but there is limited seating remaining. The UAE community is encouraged to visit the event website www.tedxwwf.com to register for a ticket ahead of the event on May 21. TEDxWWF in Abu Dhabi is organized with the generous support of Etihad, ADMAF, Sofitel, IRENA, Farnek and Abu Dhabi Events. 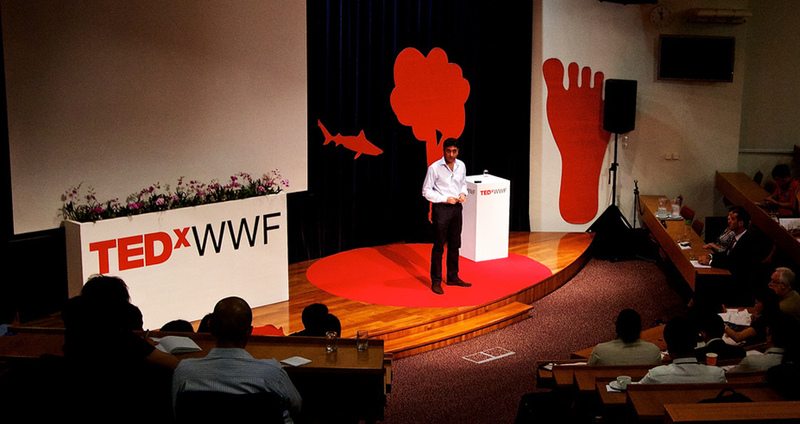 TEDxWWF is comprised of forward-thinking speakers who share their endeavours and insights (scientific, adventurous, artistic or otherwise) that are challenging and changing the way we think, live and work to meet the challenges of living on our one planet.